Actress Angela Lansbury was born on October 16, 1925, in East London, eventually immigrating to the U.S. with her family. 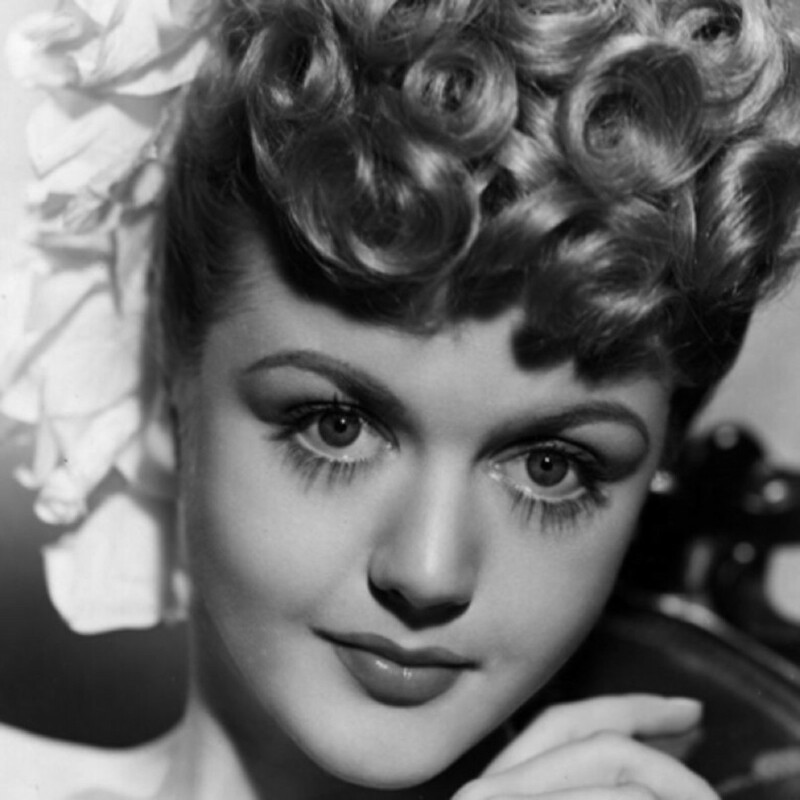 Known for taking on various roles in film, television and on stage, Lansbury was nominated for an Academy Award after appearing in her first movie, Gaslight (1944). 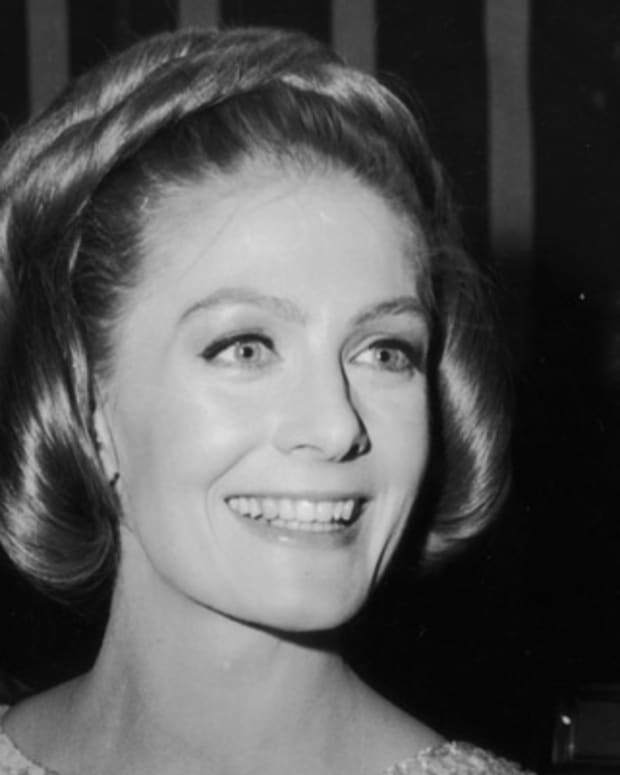 She continued her film work during the &apos;60s and &apos;70s while also starring in television projects. 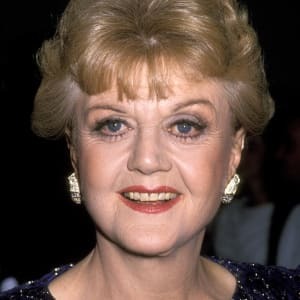 In 1984, she debuted as Jessica Fletcher in the popular series Murder, She Wrote, which would run into the next decade. Lansbury has also won several Tony Awards for her work in projects like Mame, Gypsy and Sweeney Todd. Actress/singer Angela Lansbury was born on October 16, 1925, in the neighborhood of Poplar, located in the East End of London, England. Her mother, Belfast-born Moyna MacGill, was a stage actress as well, having worked with contemporaries like John Gielgud and Basil Rathbone. Her father, Edward Lansbury, was a noted politician whose father George was the founder of his country’s Labour Party. Angela’s father died when she was 9 years old, which would affect her for the rest of her life. For a time she lived in Ireland during her preadolescence, where both she and her sister attended acting school. In the midst of German air attacks during the London Blitz, Lansbury, her mother and two younger brothers fled the war and immigrated to the United States in 1940, settling in New York. In New York City, Lansbury received a scholarship to study drama at the Lucy Fagan school. He mother took a job with a Canadian production, and instructed Lansbury to move to Los Angeles, where the fledgling actress worked in a department store before landing her debut film role. She appeared in 1944&apos;s Gaslight opposite Ingrid Bergman and Charles Boyer. Playing the house maid Nancy, Lansbury held her own against established stars and earned an Academy Award nomination for Actress in a Supporting Role. 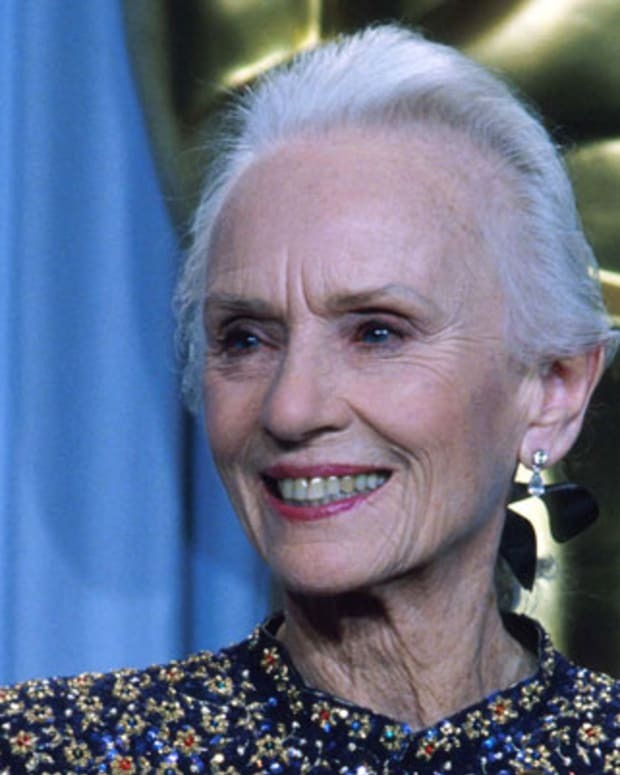 She was nominated again the next year and won a Golden Globe for playing dance hall lady Sibyl Vane in The Picture of Dorian Gray, which followed the story of a man who makes a supernatural pact to remain young at a high cost. Lansbury landed other major roles early on in her career, including that of Elizabeth Taylor’s older sister in National Velvet (1944) and opposite Judy Garland and Cyd Charisse in The Harvey Girls (1946). Lansbury was often cast as supporting characters and in fact would be known for roles where she played figures considerably older than her real age. Lansbury continued making films into the next decade, including The Manchurian Candidate (1963), which brought her a third Academy Award nomination for supporting actress. Other film appearances during the ‘60s included Blue Hawaii (1961) with Elvis Presley, The Amorous Adventures of Moll Flanders (1965) and the biblical The Greatest Story Ever Told, with the latter co-starring Charlton Heston and Max von Sydow. After appearing in Mister Buddwing (1966), she starred as a countess in the comedy Something for Everyone, opposite Michael York, and then in the partially-animated Disney movie musical Bedknobs and Broomsticks (1971), playing the witch Miss Price. 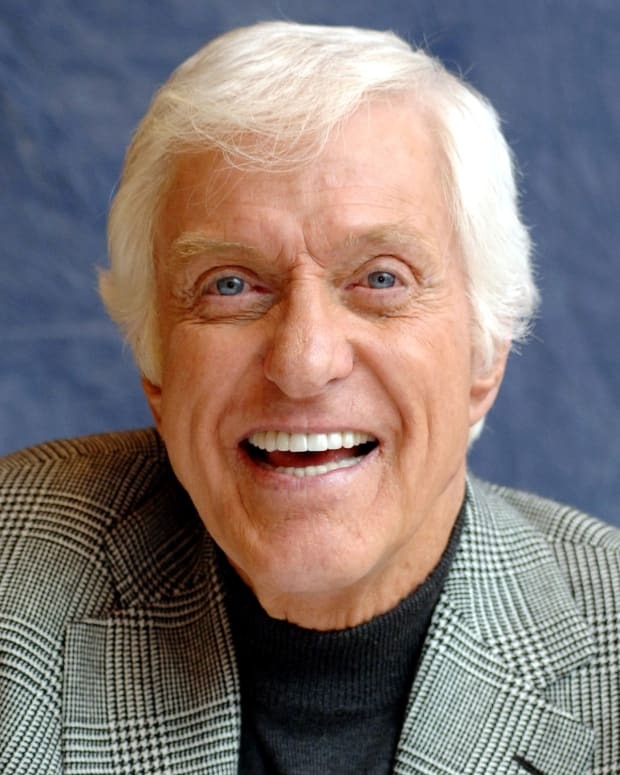 Lansbury alternated between film, television and the stage for years, finding success on the small screen by the mid-1980s. 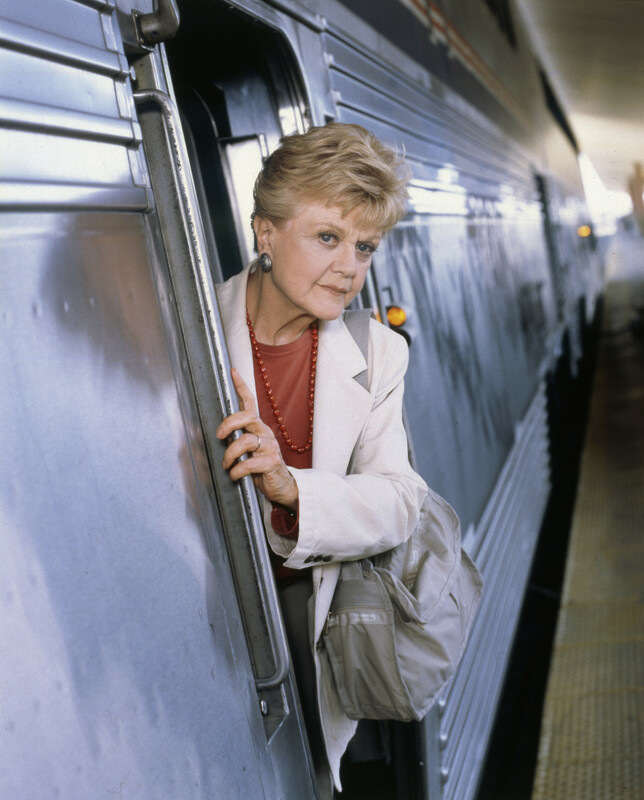 Beginning in 1984, she played sleuth Jessica Fletcher in the popular TV mystery series Murder, She Wrote. 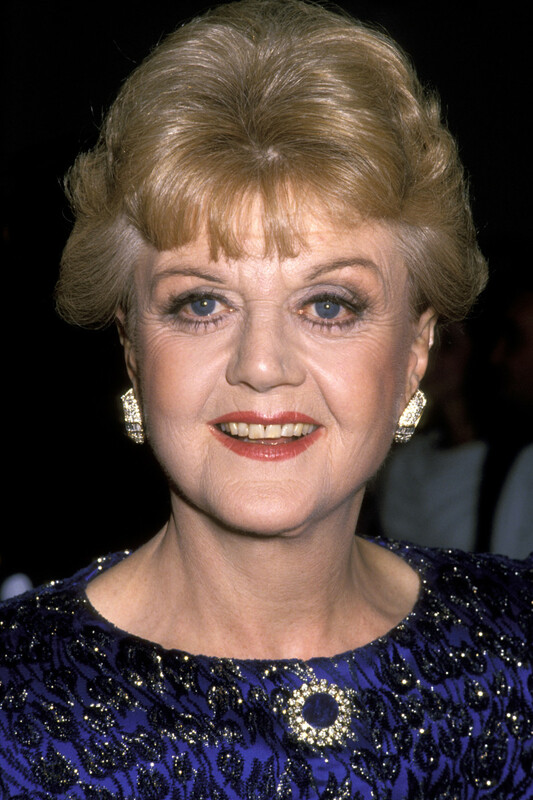 As the diplomatic, kind and clever Fletcher, Lansbury earned Emmy Award nominations in the Outstanding Lead Actress in a Drama Series category every year from 1985 to 1996, eventually taking over production duties for the show as well. After the show ended, Lansbury appeared in television movies, including some Murder, She Wrote specials, and feature films. She has also made TV guest appearances. 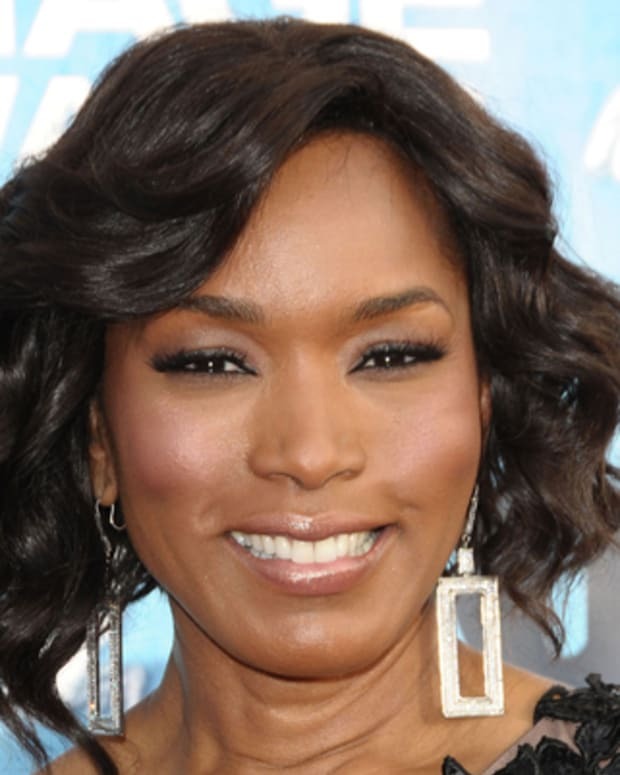 She made a notable appearance on Law & Order: Special Victims Unit in 2005, which earned her an Emmy Award nomination for Outstanding Guest Actress in a Drama Series. 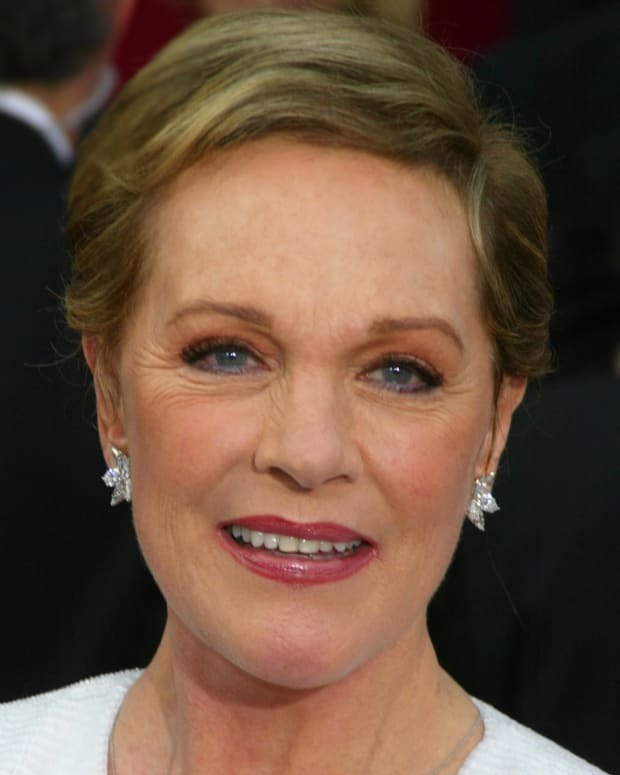 She has voiced several animated characters as well for films including Beauty and the Beast (1991), in which she voiced Mrs. Potts and sang the title track "Beauty and the Beast" and “Be Our Guest” with Jerry Orbach, and Anastasia (1997). In 2014, Lansbury received an honorary Academy Award for her cinematic achievements. In addition to her screen work, Lansbury is regarded as one of the most iconic stage performers of all time on both sides of the pond. 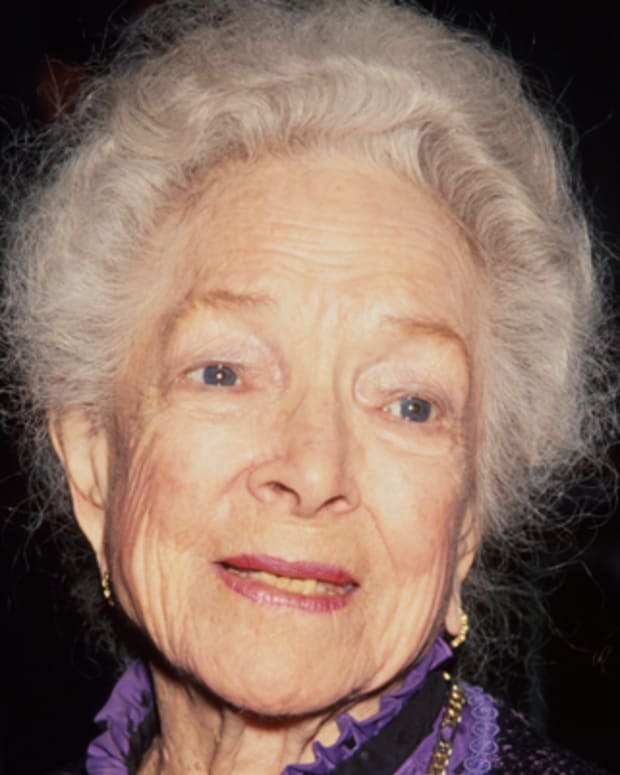 She made her Broadway debut in 1957 with the play Hotel Paradiso. A role in the drama A Taste of Honey (1961) and the Stephen Sondheim musical Anyone Can Whistle (1964) followed. A powerhouse vocalist, Lansbury landed the lead role as the titular character in the musical production Mame (1966), playing a grand free spirit who attempts to guide her nephew down a true-to-self path. This was followed by her part as the mad Countess Aurelia in Dear World (1969) and then as the famed Mama Rose in Gypsy (1974). Lansbury later portrayed special pie preparer Mrs. Lovett in Sondheim’s Sweeney Todd (1979). Lansbury won Tony Awards for Actress in a Musical for all four of these productions. The lauded performance earned Lansbury another Tony award in 2009 for Featured Actress. 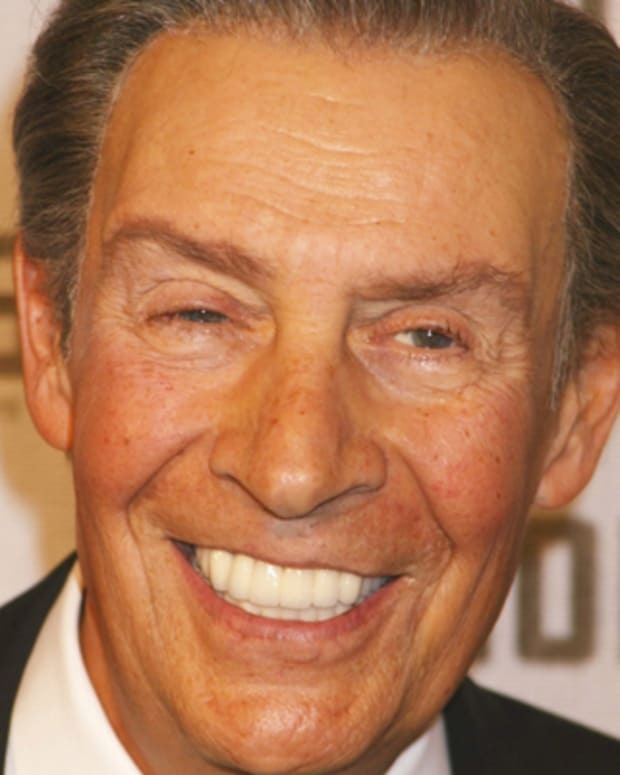 This tied Lansbury with performer Julie Harris for a record five Tony Award wins, with only Audra McDonald having surpassed this number as of 2014. Lansbury has thankfully continued her stage work, playing Madame Armfeldt in the 2009 revival of Stephen Sondheim&apos;s A Little Night Music, opposite Catherine Zeta-Jones, and in 2012 taking on a lead role in the Gore Vidal satire The Best Man. When she was 19, Lansbury was wed for a short time to fellow actor Richard Cromwell. He left the marriage several months after their wedding and it was later revealed that he was gay. Then in 1949, she married British actor Peter Shaw, who would go on to become her manager and launch a production company that would be heavily involved in Murder, She Wrote. The couple was together for more than five decades and had two children, Anthony and Deirdre. Upon Shaw&apos;s death in 2003, Lansbury entered a period of depression. She eventually recovered, in part crediting her theatrical work and actress Emma Thompson, who provided Lansbury with the role of evil Aunt Adelaide in 2005’s Nanny McPhee. In Novemeber 2017, the actress was back in the news after being asked for her take on the recent sexual harassment scandals that had ensnared the industry. She drew fire for her response, which included her view that women "must sometimes take blame." Lansbury later insisted that she had been misunderstood. 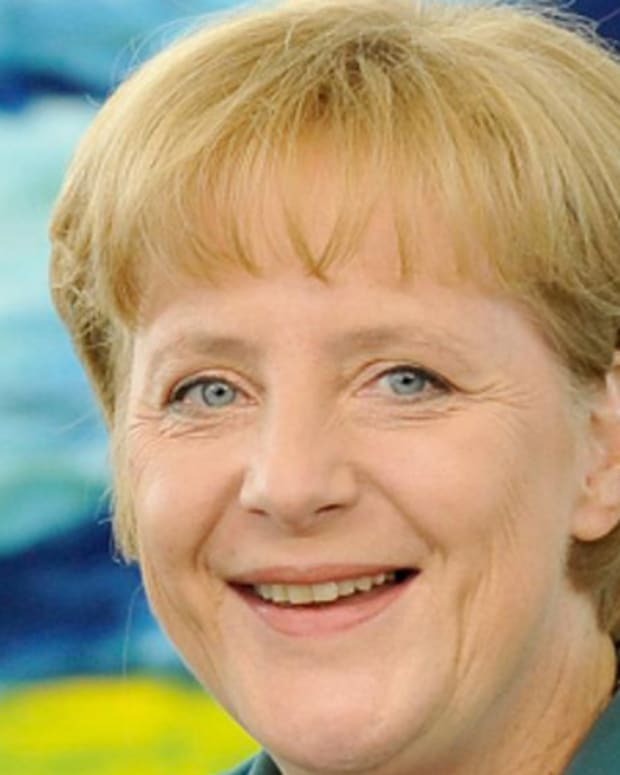 "Those who have known the quality of my work and the many public statements I have made over the course of my life, must know, that I am a strong supporter of women&apos;s rights," she said. "I would like to add that I am troubled by how quickly and brutishly some have taken my comments out of context and attempted to blame my generation, my age, or my mindset, without having read the entirety of what I said."